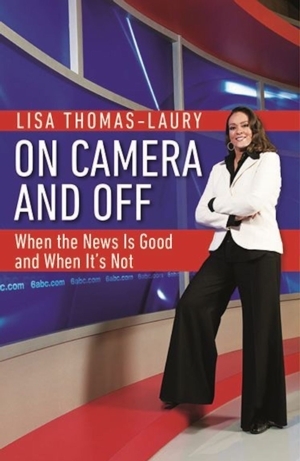 Both on camera and off, Lisa Thomas-Laury's life seemed perfect- a glamorous job on television, a loving and successful husband, two great kids. Then Lisa received news that wasn’t so good. The strange pains she’d noticed in her feet and ankles might signal a rare, crippling and potentially deadly disease. On Camera and Off tells the story of Lisa’s remarkable journey.